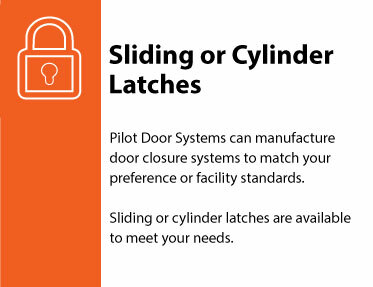 Why Architects Love Pilot Door Systems, Inc.
Architects Love Pilot Door Systems, Inc. because we make their job easier. Our team of highly-experienced production designers, and project planners have years of experience on-the-ground managing new construction and major refits/upgrades for large-scale storage facilities. This experience can help architects overcome design challenges that sometimes are hard to catch unless you've experienced a full-scale installation. 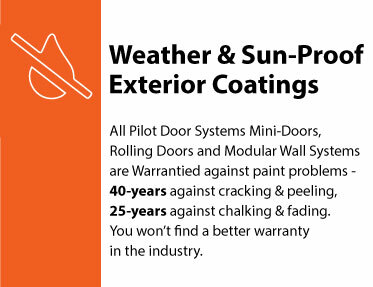 Architects love the fit and finish of our door and wall systems, and the durability and longevity Pilot products bring to any project. 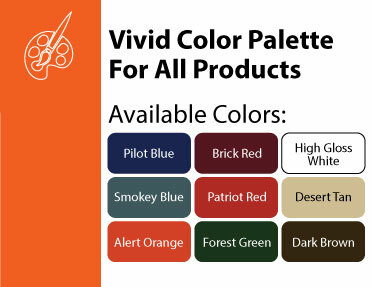 With many color combinations to choose from, architects find it easy to design eye-catching facilities that help attract customers and keep the cashflow coming. 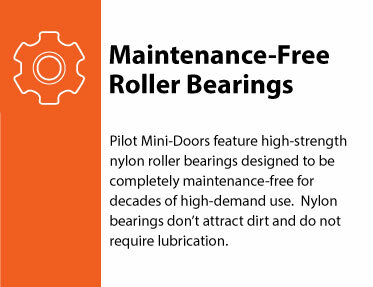 Whether you are designing for new construction or planning to update/upgrade an exisiting facility, rest asured that Pilot Door Systems has the experience and the products to make your job easier. 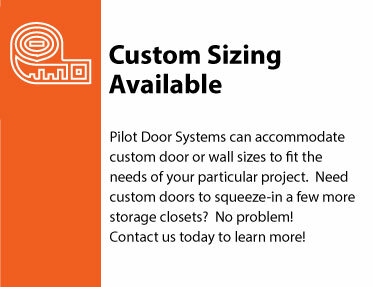 Pilot Door Systems, Inc. manufactures the self-storage industry's best rolling doors, mini-doors, and modular wall systems - designed to save you time and money. 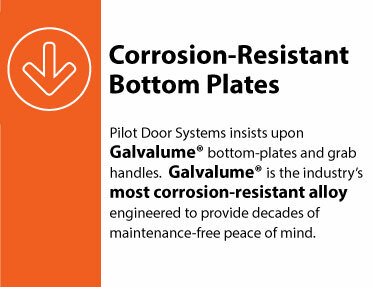 © 2019 Pilot Door Systems, Inc. All rights reserved.